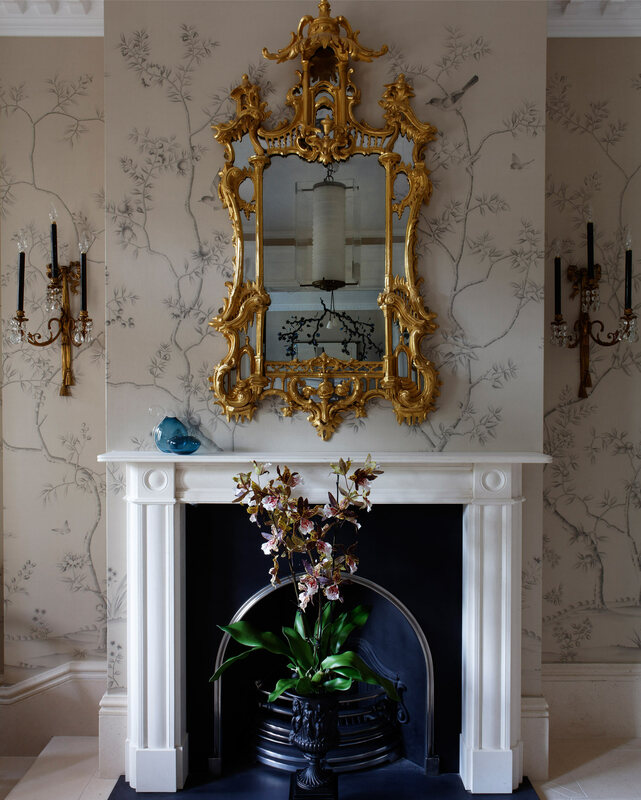 sylvaner chinoiserie in burnish (12 carat gold). 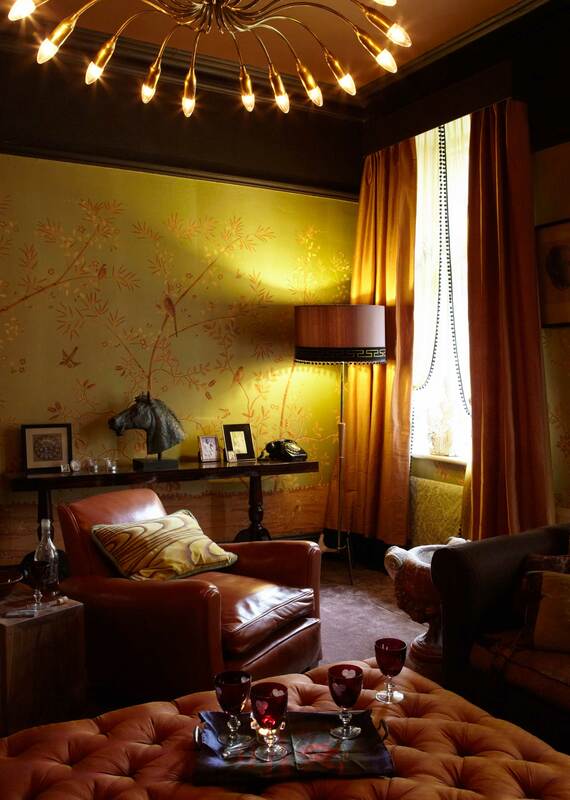 sylvaner design is elegant and understated, most suitable as a backdrop in a room rather than a dominant feature. 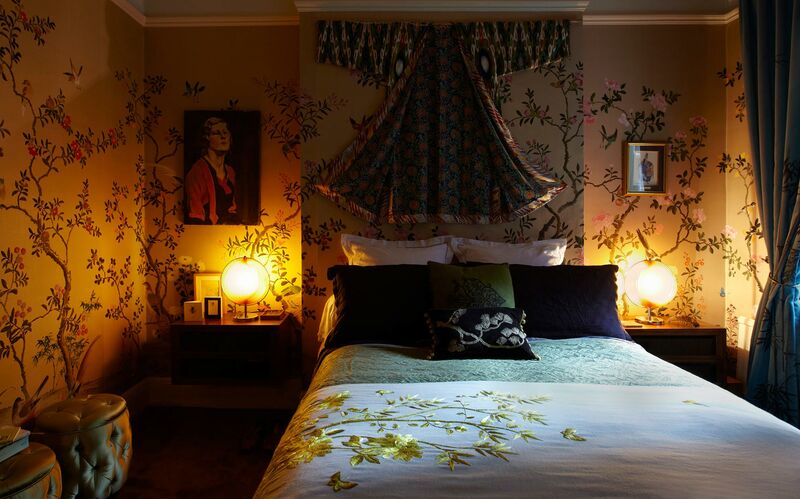 nonsuch chinoiserie. Nonsuch design has many elements drawn from historic papers. 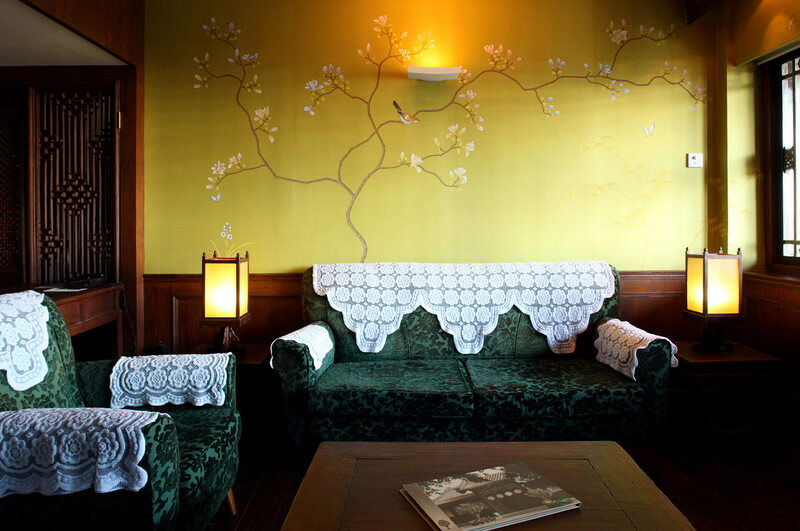 It is highly decorated but with open spaces, creating a winding composition across the walls. 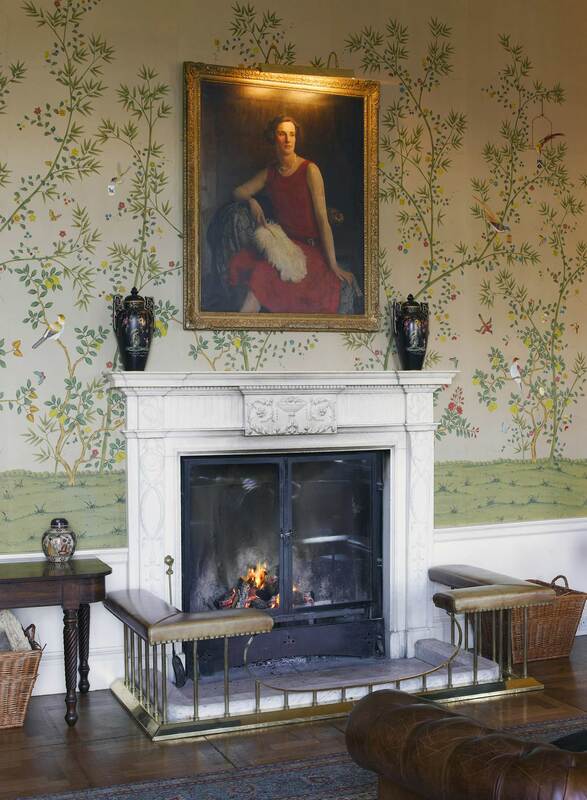 nonsuch chinoiserie in elsie (frescoed). Nonsuch design has many elements drawn from historic papers. 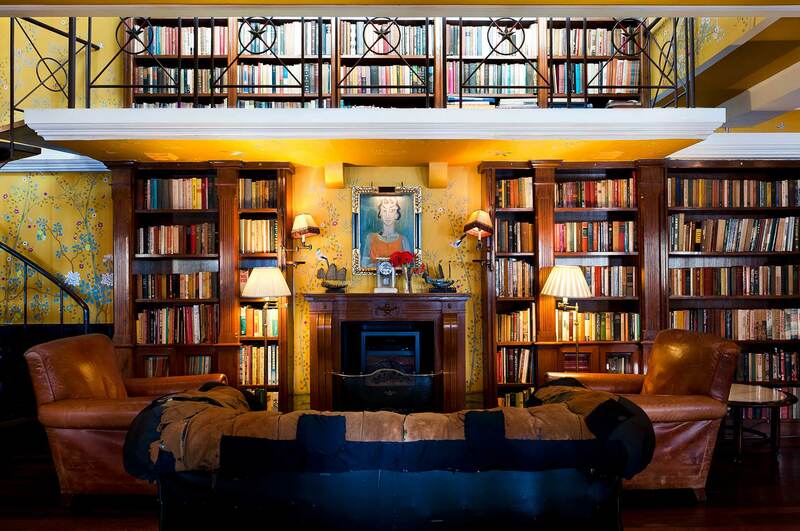 It is highly decorated but with open spaces, creating a winding composition across the walls. 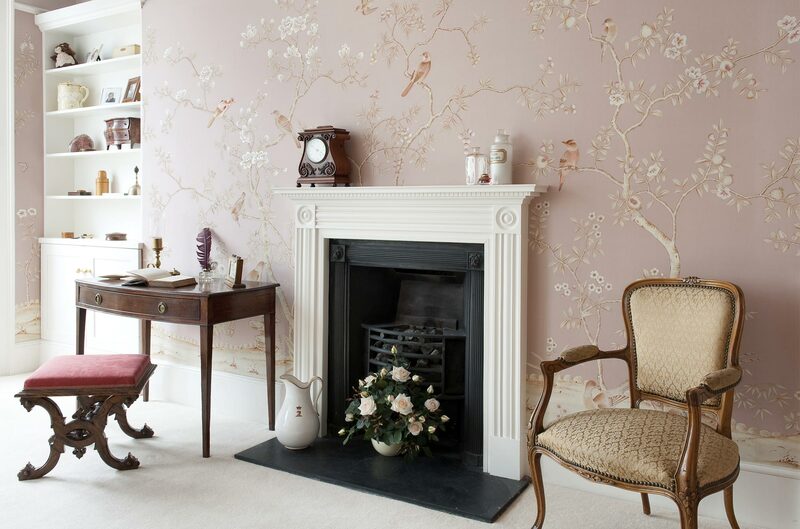 nonsuch chinoiserie in armando. Nonsuch design has many elements drawn from historic papers. 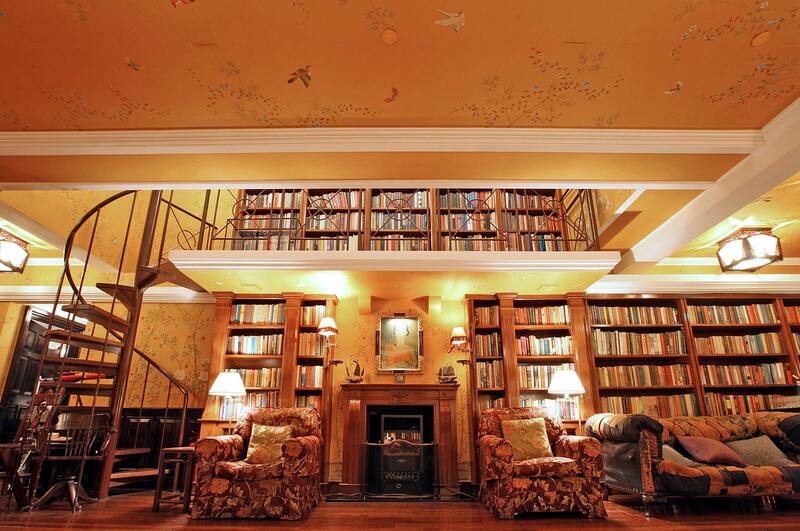 It is highly decorated but with open spaces, creating a winding composition across the walls. 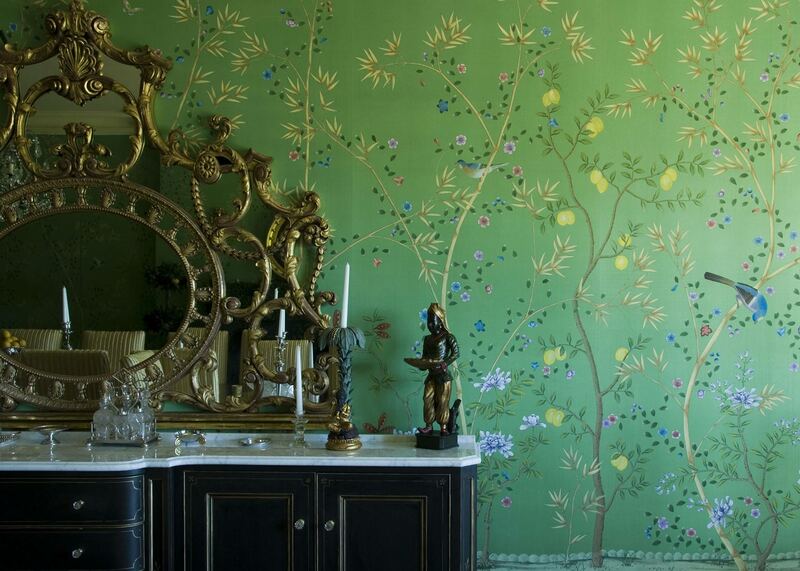 nonsuch chinoiserie in olive. Nonsuch design has many elements drawn from historic papers. It is highly decorated but with open spaces, creating a winding composition across the walls. nonsuch chinoiserie in moghul, part-embroidered. Nonsuch design has many elements drawn from historic papers. It is highly decorated but with open spaces, creating a winding composition across the walls. 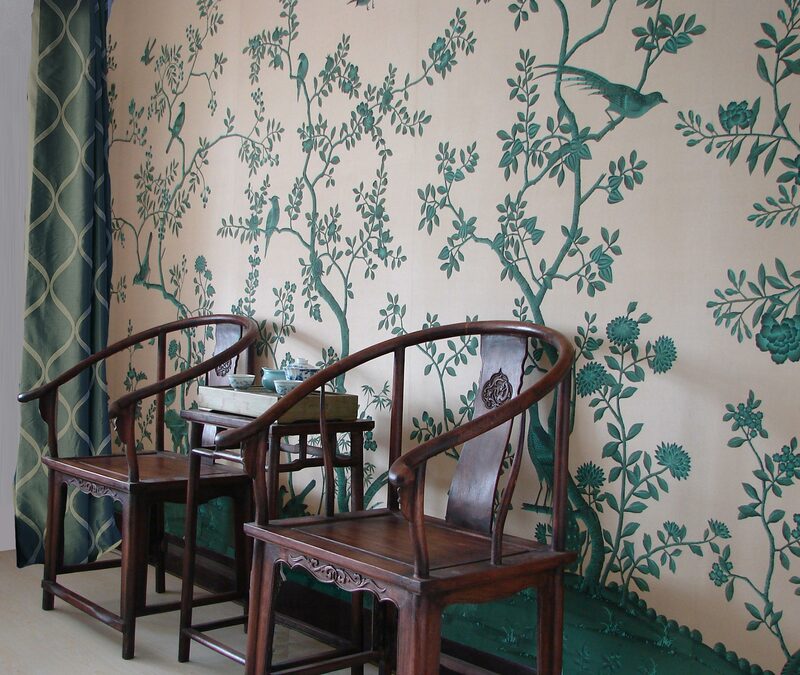 nonsuch chinoiserie in jade. Nonsuch design has many elements drawn from historic papers. It is highly decorated but with open spaces, creating a winding composition across the walls. nonsuch chinoiserie in pencil. Nonsuch design has many elements drawn from historic papers. 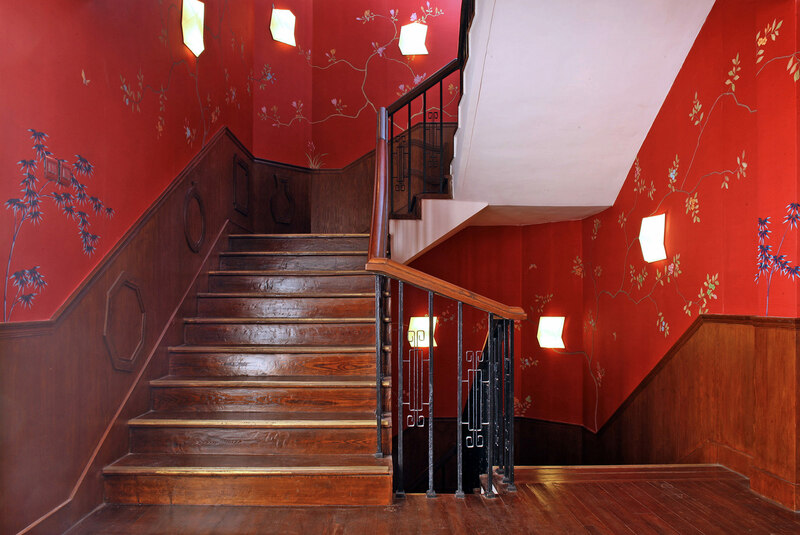 It is highly decorated but with open spaces, creating a winding composition across the walls. part embroidered nonsuch chinoiserie. Nonsuch design has many elements drawn from historic papers. 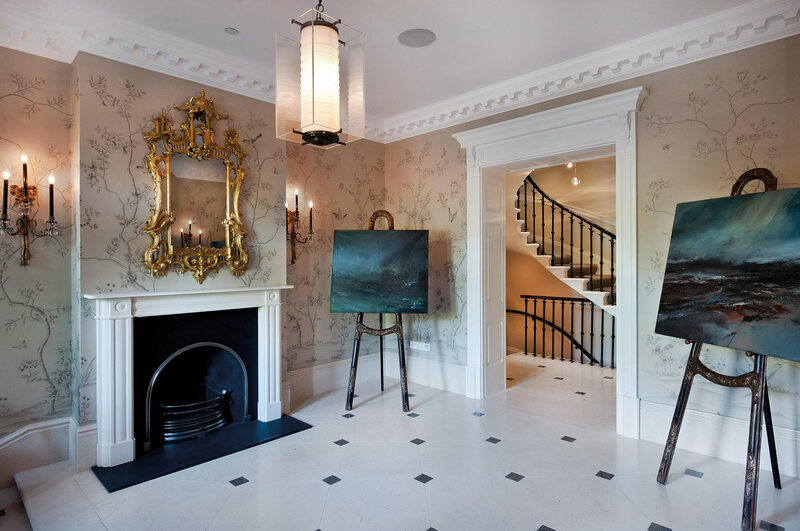 It is highly decorated but with open spaces, creating a winding composition across the walls. sylvaner chinoiserie. 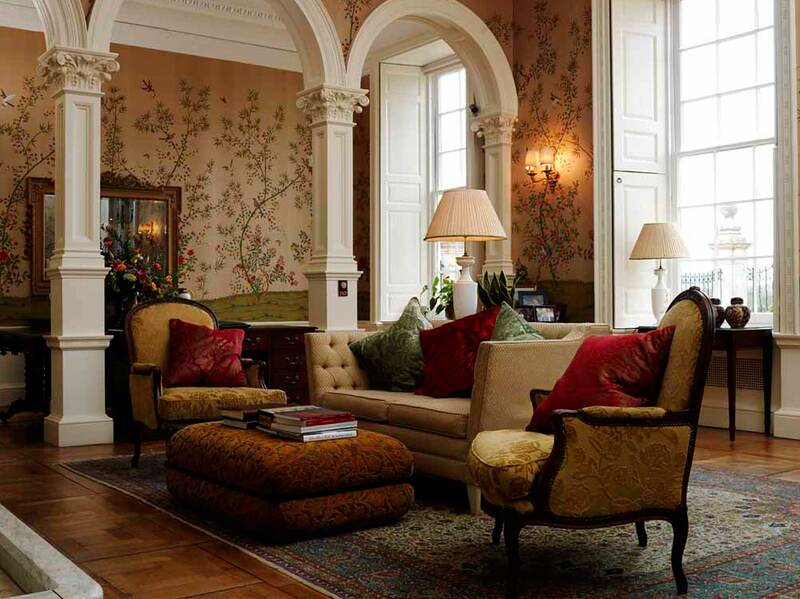 Sylvaner design is elegant and understated, most suitable as a backdrop in a room rather than a dominant feature. 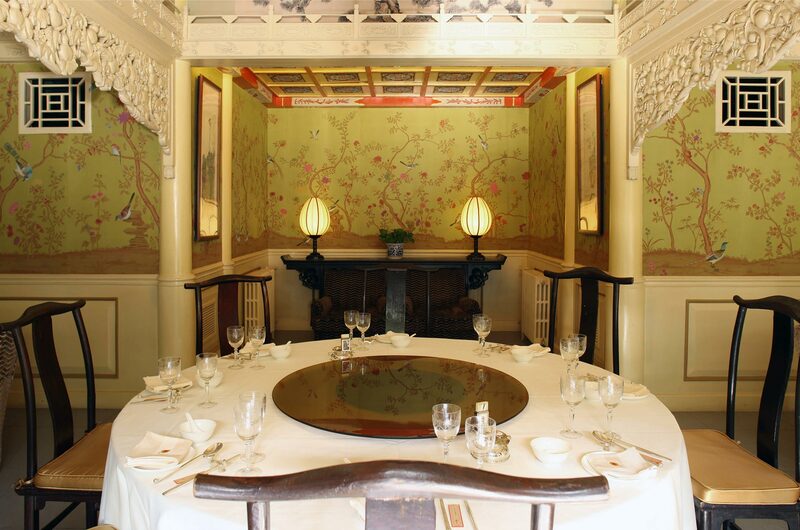 sylvaner chinoiserie in carmen. 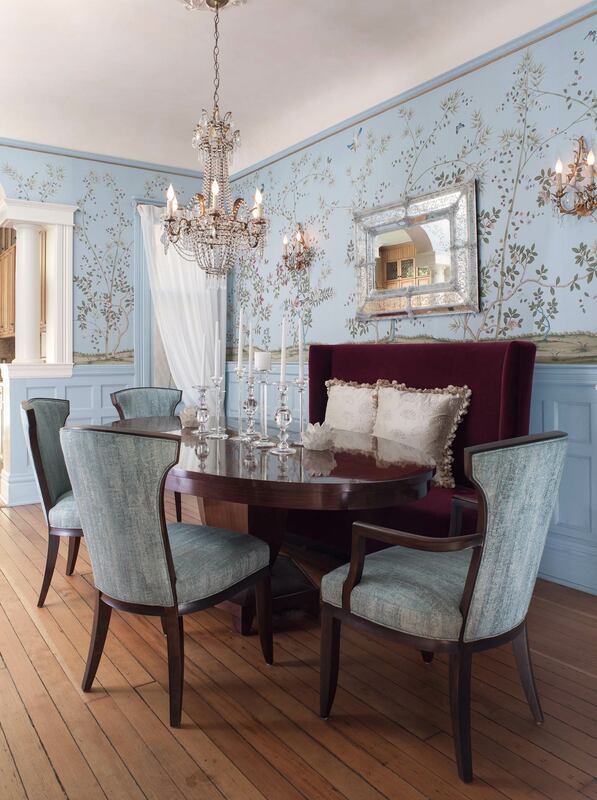 Sylvaner design is elegant and understated, most suitable as a backdrop in a room rather than a dominant feature. 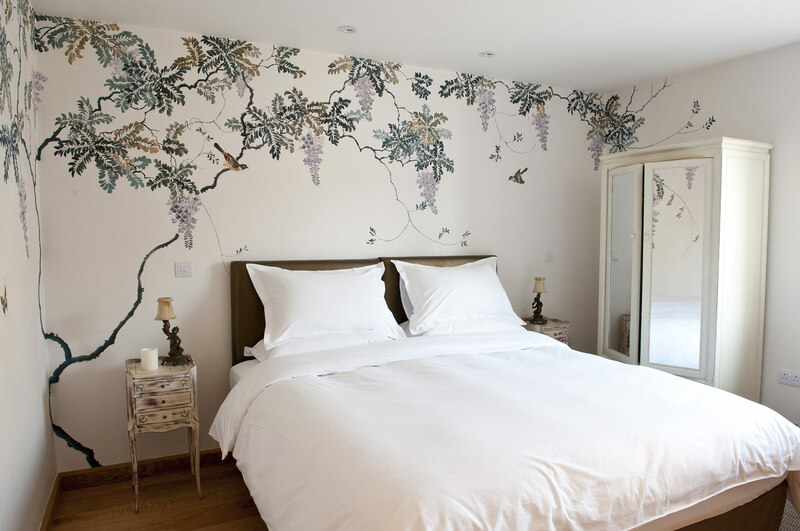 sylvaner chinoiserie in gunpowder. 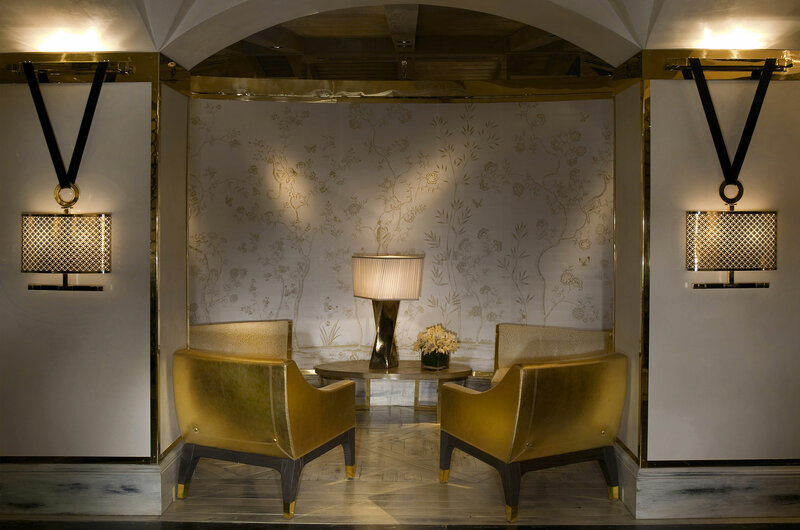 Sylvaner design is elegant and understated, most suitable as a backdrop in a room rather than a dominant feature. 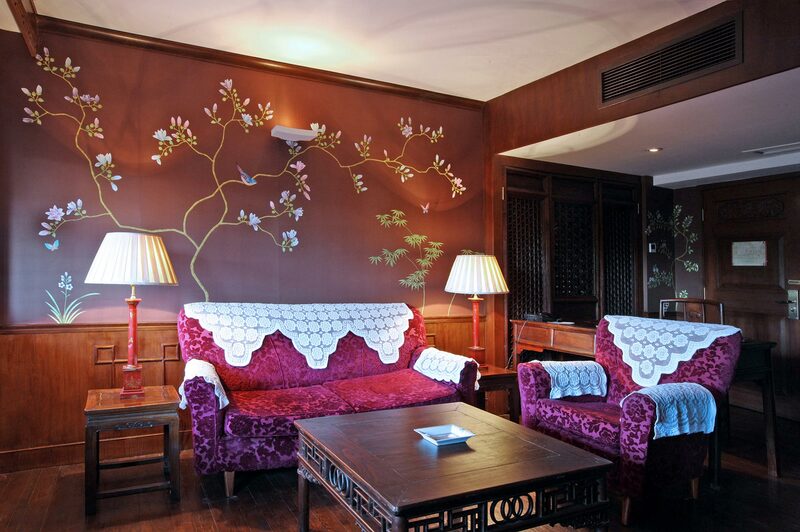 oversized paradiso chinoiserie. 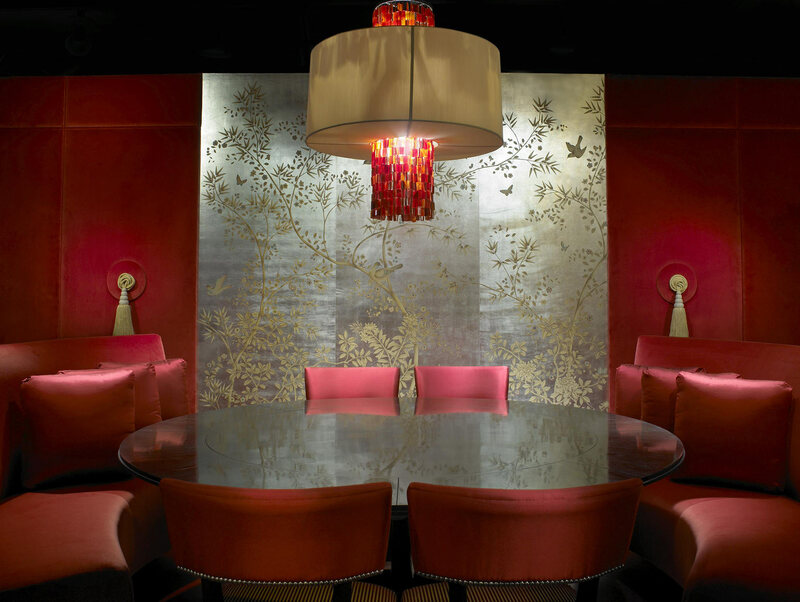 Paradiso design layout incorporates bamboo amongst a variety of flora and works particularly well in bold colours. 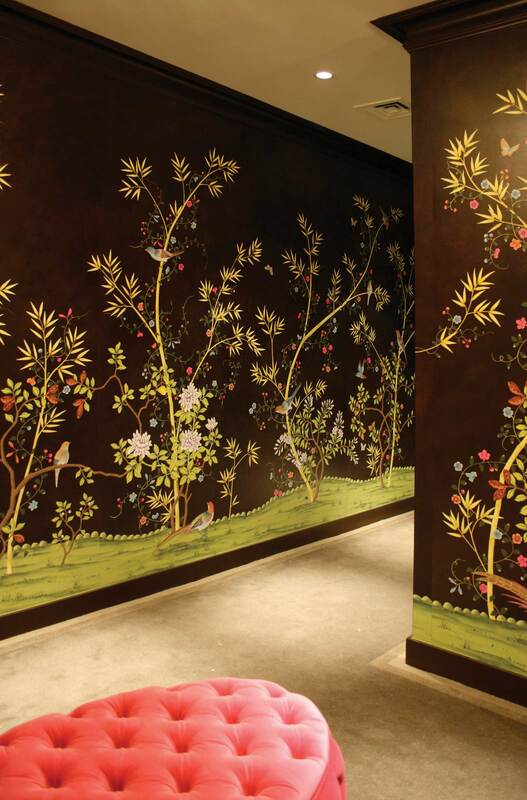 A modern take on original 18th century chinoiserie. paradiso chinoiserie. 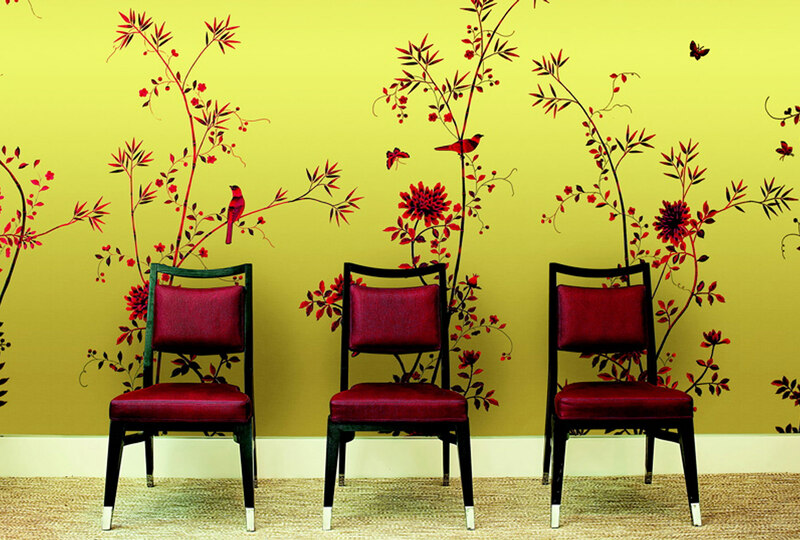 Paradiso design layout incorporates bamboo amongst a variety of flora and works particularly well in bold colours. 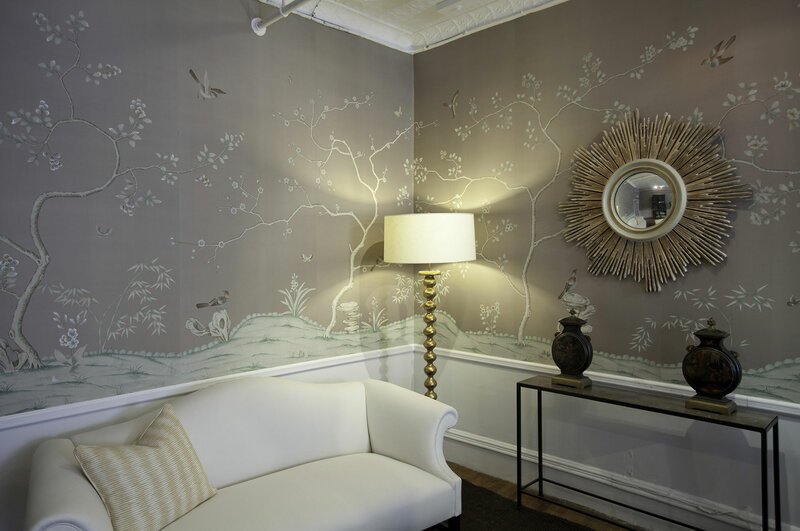 A modern take on original 18th century chinoiserie. paradiso chinoiserie in ultramarine. 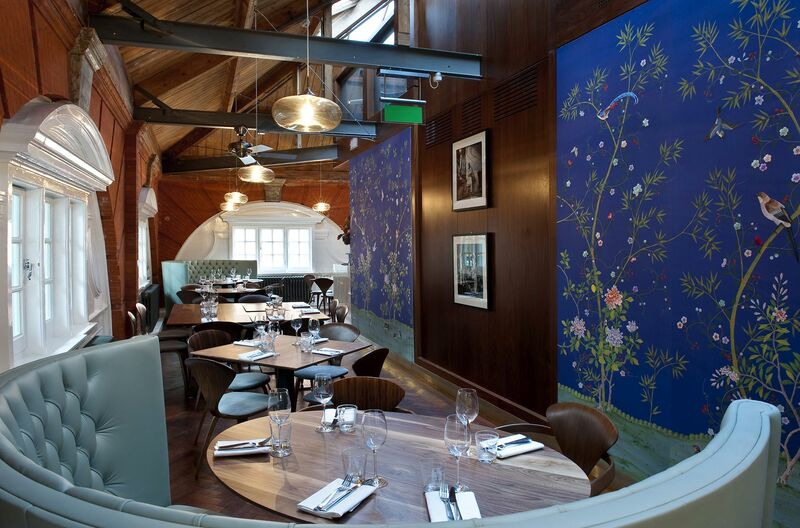 Paradiso design layout incorporates bamboo amongst a variety of flora and works particularly well in bold colours. 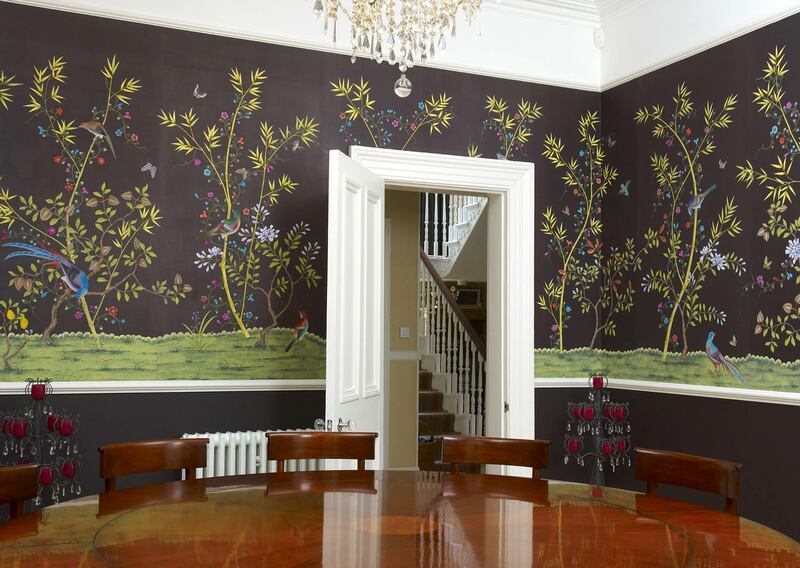 A modern take on original 18th century chinoiserie. paradiso chinosierie in mahogany detail. 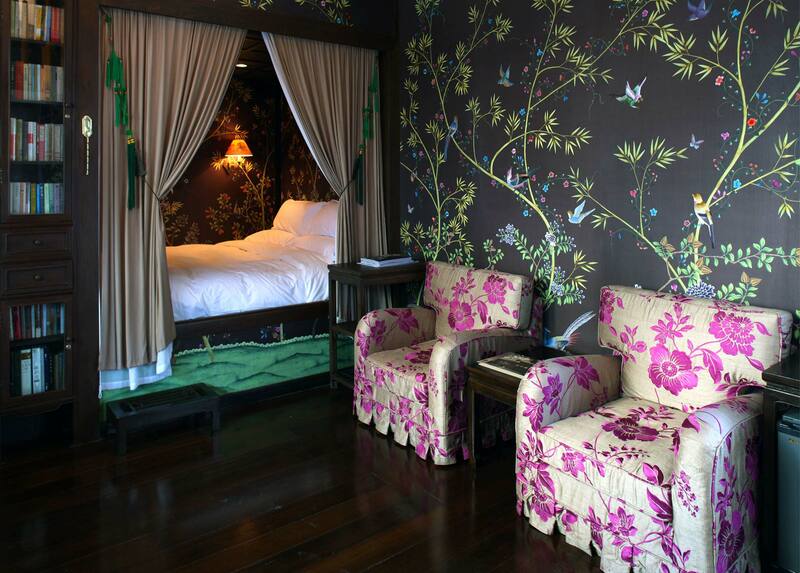 Paradiso design layout incorporates bamboo amongst a variety of flora and works particularly well in bold colours. 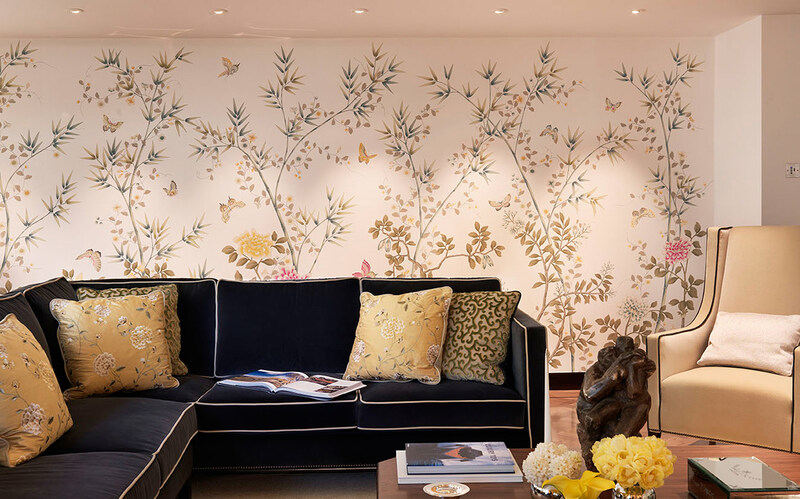 A modern take on original 18th century chinoiserie. 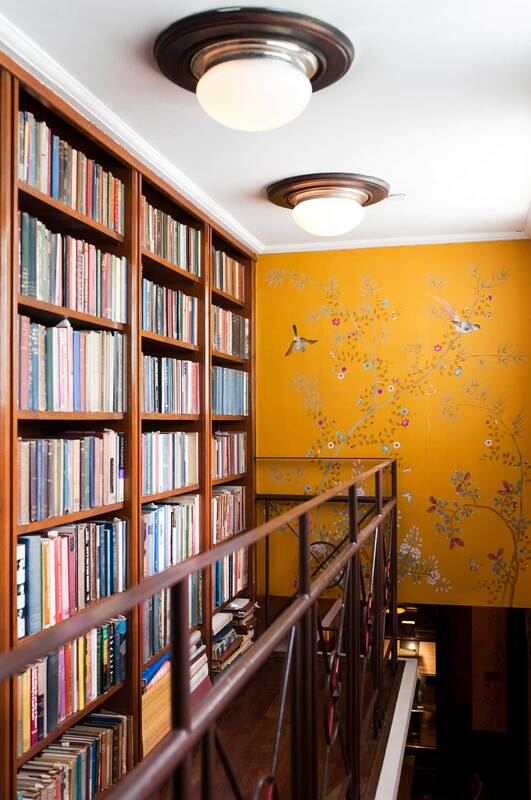 paradiso chinoiserie in old gold. 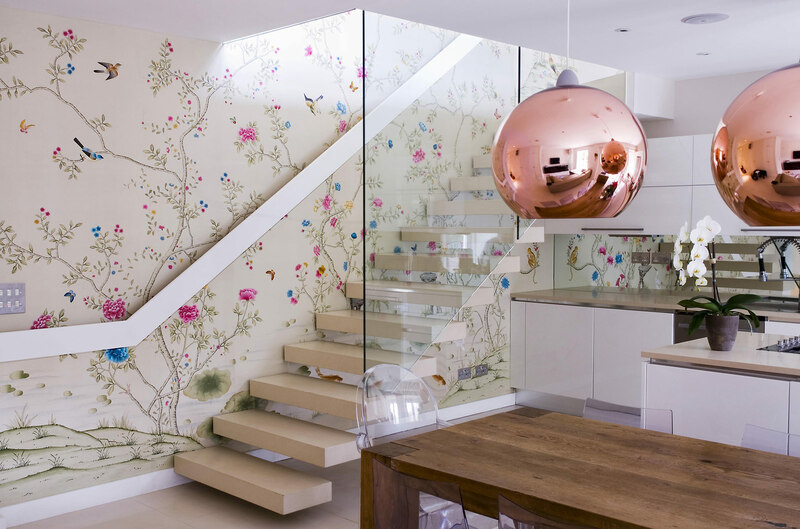 Paradiso design layout incorporates bamboo amongst a variety of flora and works particularly well in bold colours. 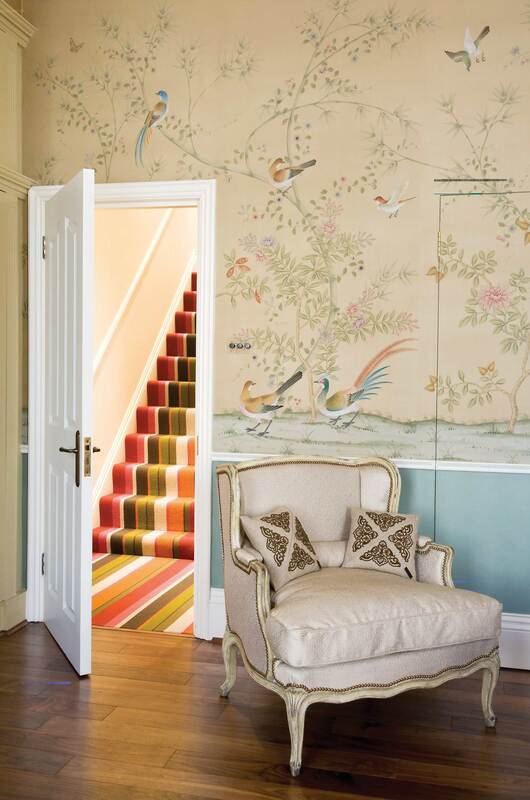 A modern take on original 18th century chinoiserie. paradiso chinosierie in panama. Paradiso design layout incorporates bamboo amongst a variety of flora and works particularly well in bold colours. 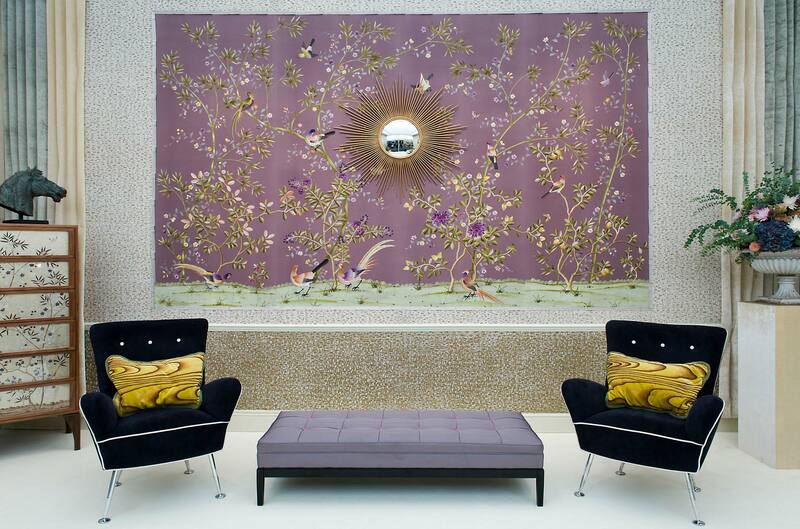 A modern take on original 18th century chinoiserie. paradiso chinoiserie in panama. Paradiso design layout incorporates bamboo amongst a variety of flora and works particularly well in bold colours. 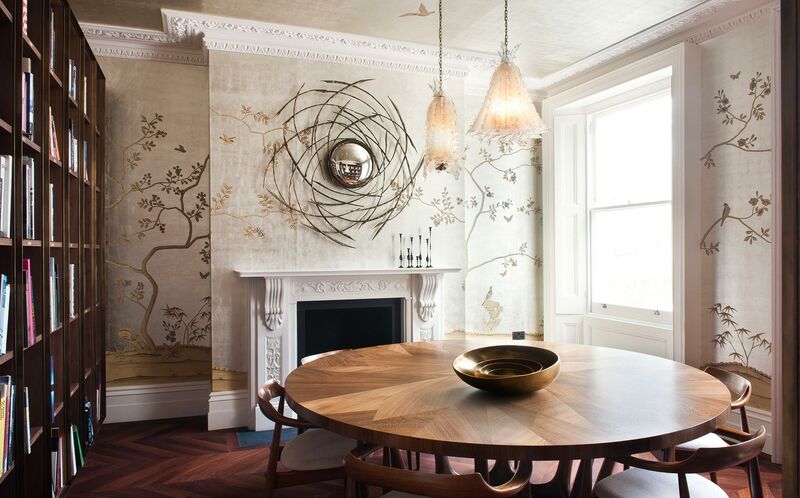 A modern take on original 18th century chinoiserie. 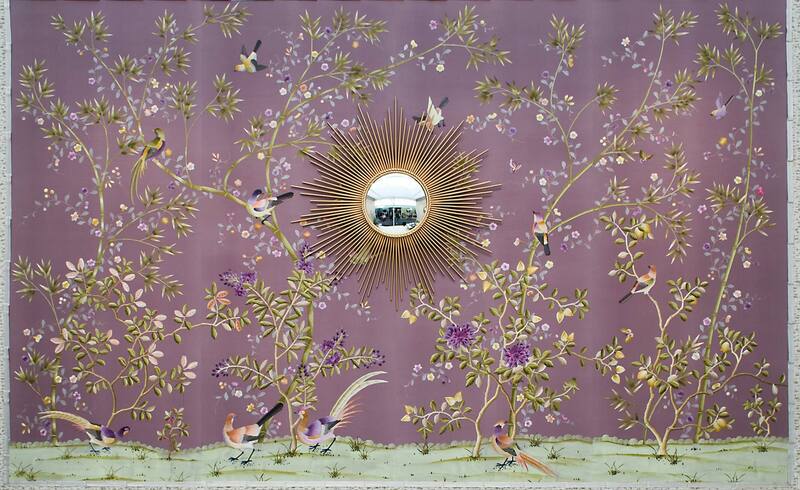 paradiso chinoiserie - 12 carat gold on paper. 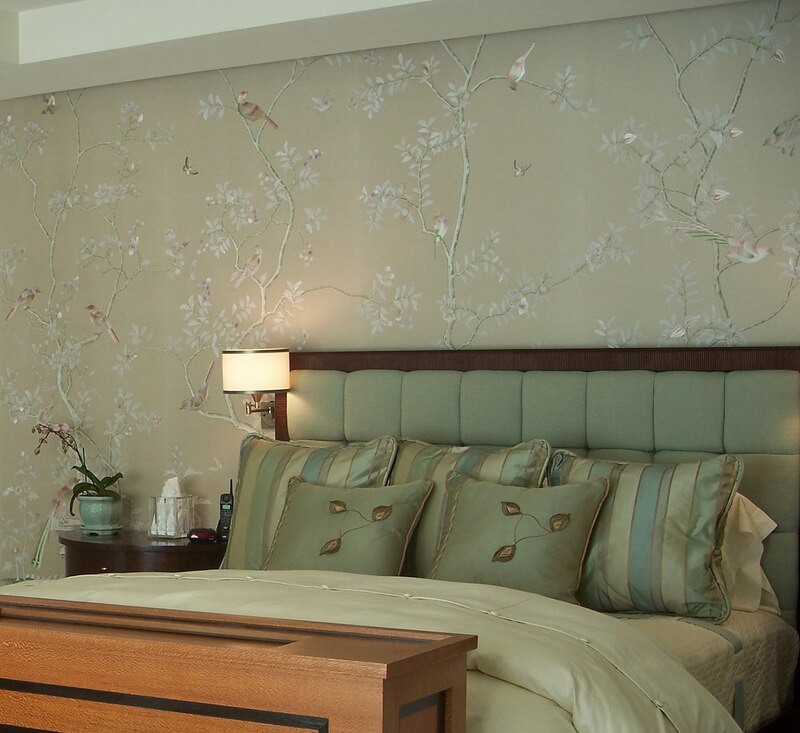 Paradiso design layout incorporates bamboo amongst a variety of flora and works particularly well in bold colours. 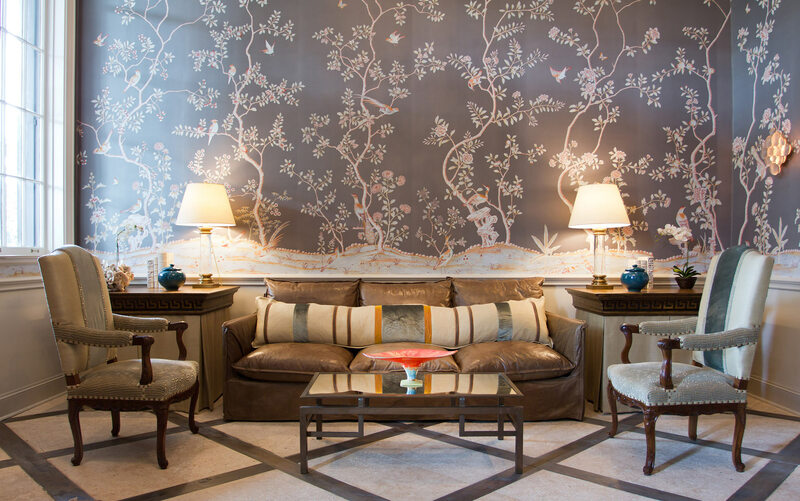 A modern take on original 18th century chinoiserie. paradiso chinoiserie in blue light. 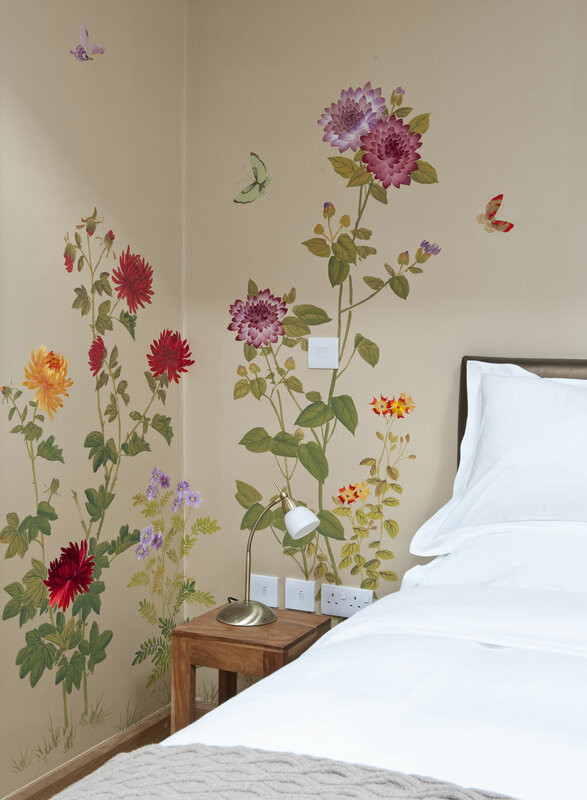 Paradiso design layout incorporates bamboo amongst a variety of flora and works particularly well in bold colours. 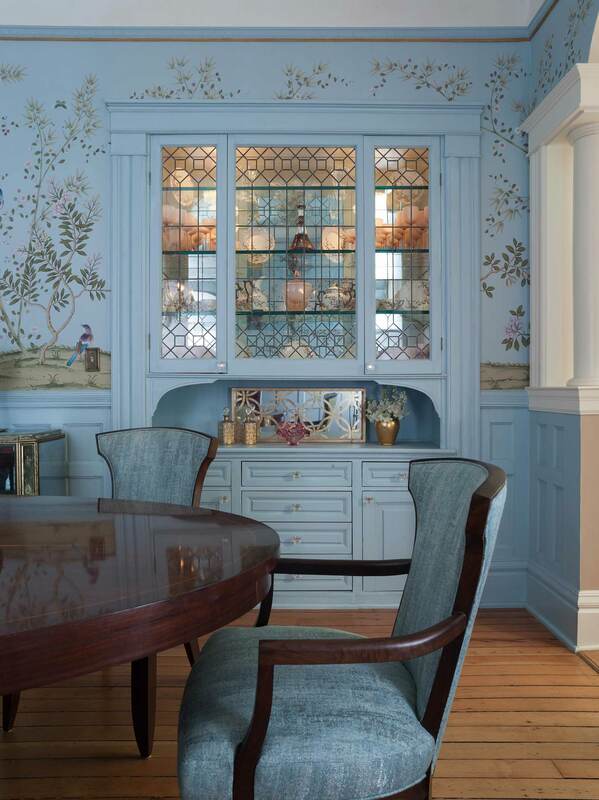 A modern take on original 18th century chinoiserie. paradiso chinoiserie in fern, part embroidered. Paradiso design layout incorporates bamboo amongst a variety of flora and works particularly well in bold colours. 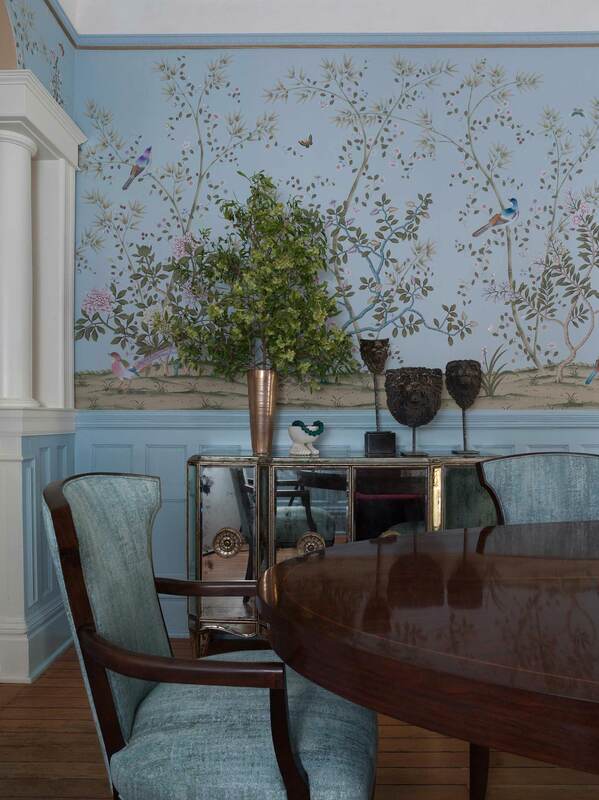 A modern take on original 18th century chinoiserie. paradiso chinoiserie in mahogany. Paradiso design layout incorporates bamboo amongst a variety of flora and works particularly well in bold colours. 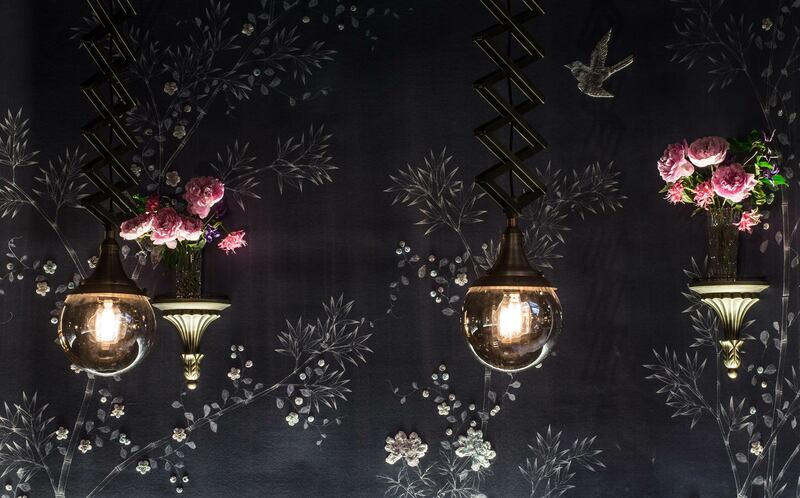 A modern take on original 18th century chinoiserie. 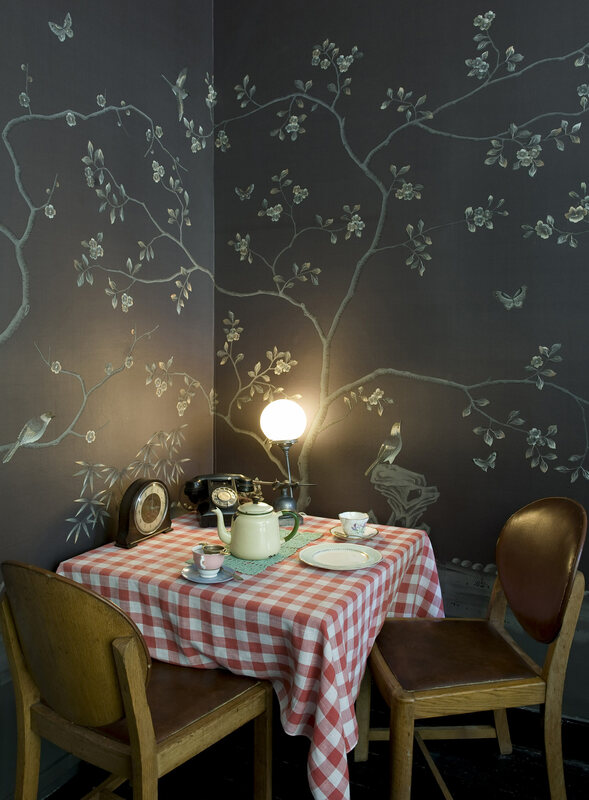 paradiso chinoiserie in mustardgrass. Paradiso design layout incorporates bamboo amongst a variety of flora and works particularly well in bold colours. 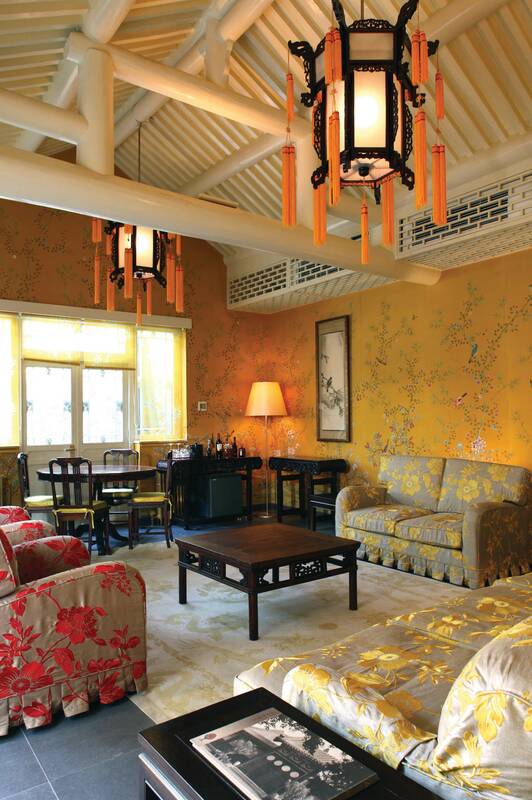 A modern take on original 18th century chinoiserie. 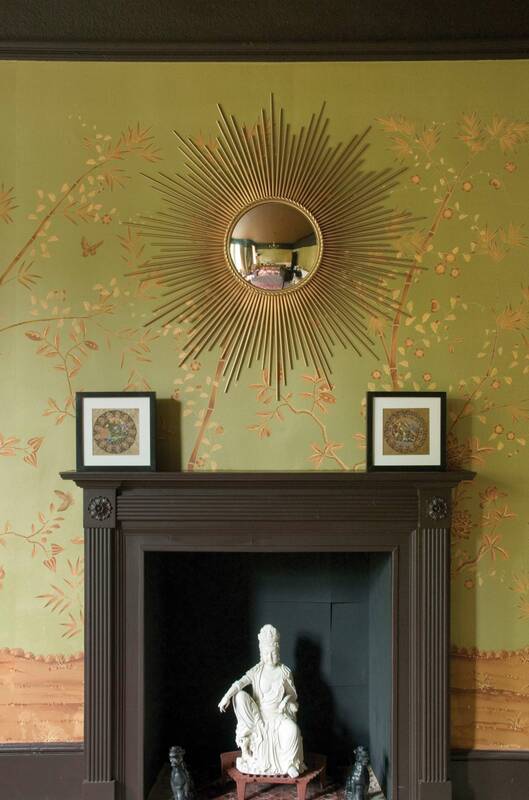 paradiso chinoiserie in custom autumn gold. Paradiso design layout incorporates bamboo amongst a variety of flora and works particularly well in bold colours. 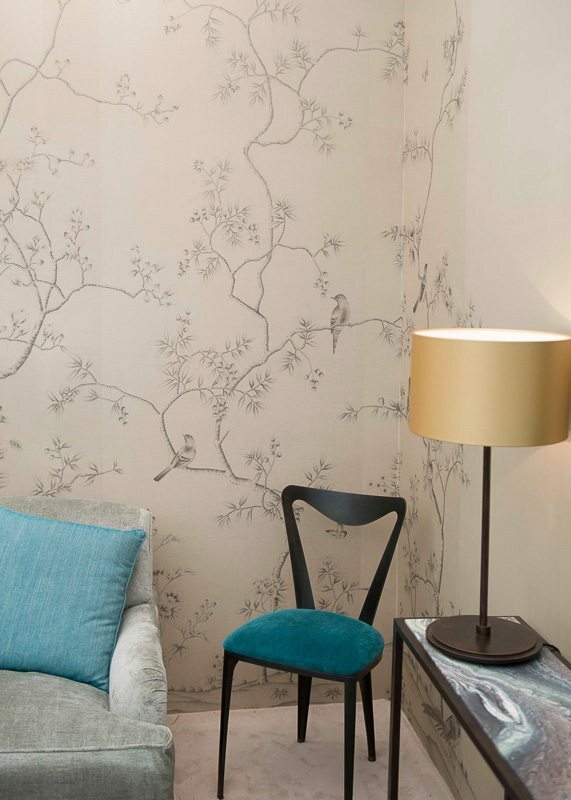 A modern take on original 18th century chinoiserie. 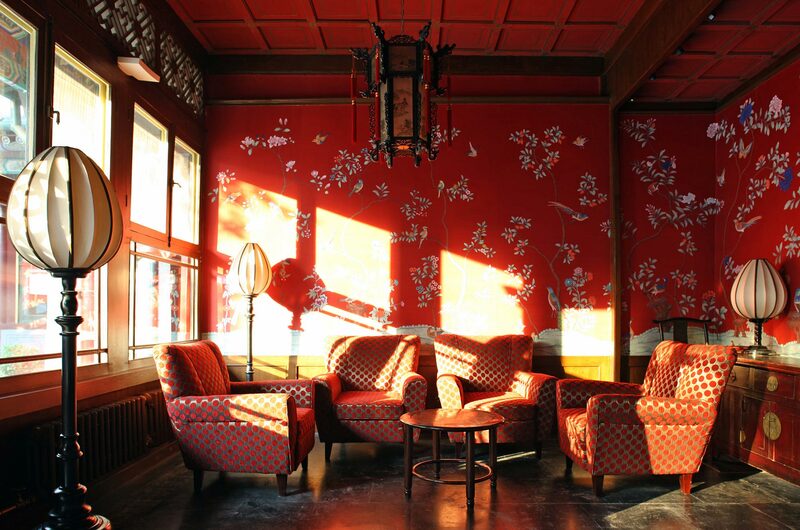 paradiso chinoiserie in kelly. 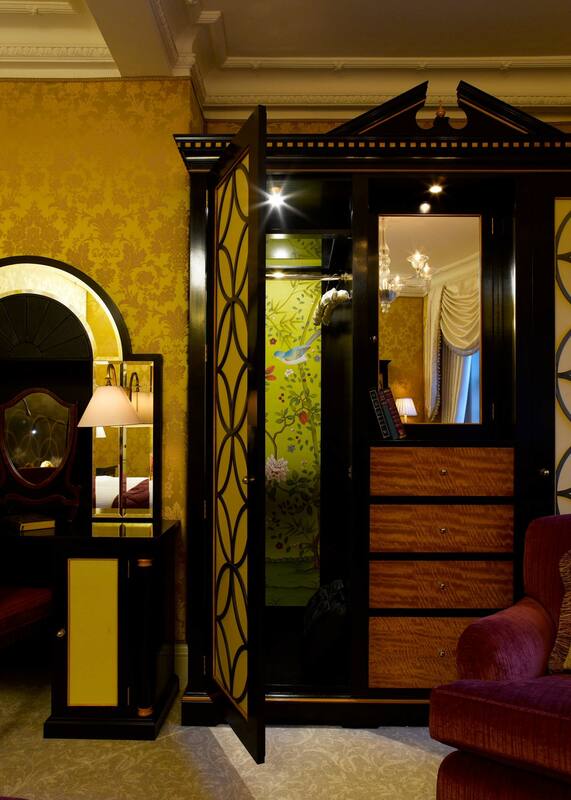 Paradiso design layout incorporates bamboo amongst a variety of flora and works particularly well in bold colours. 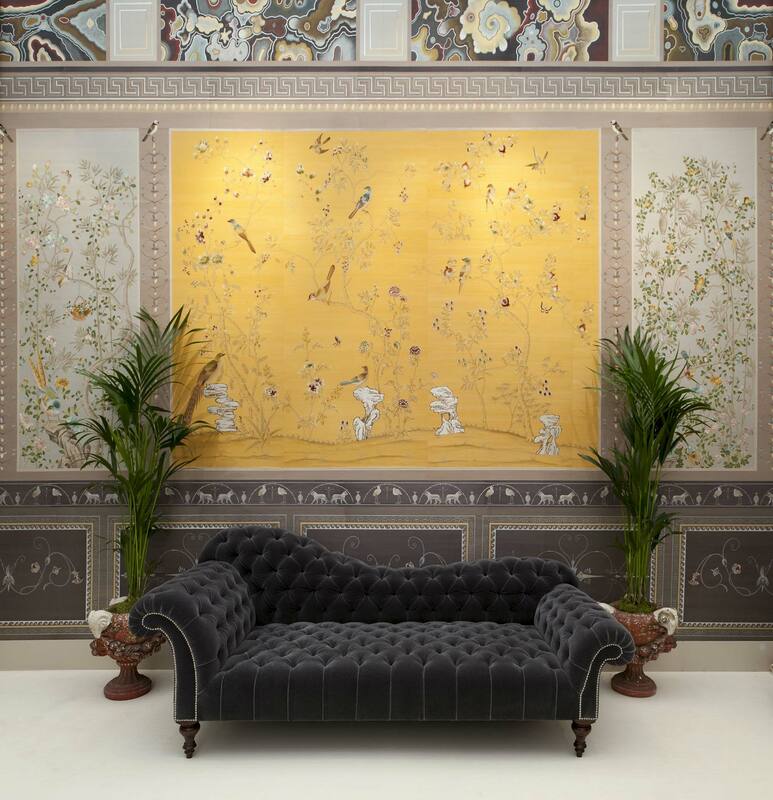 A modern take on original 18th century chinoiserie. 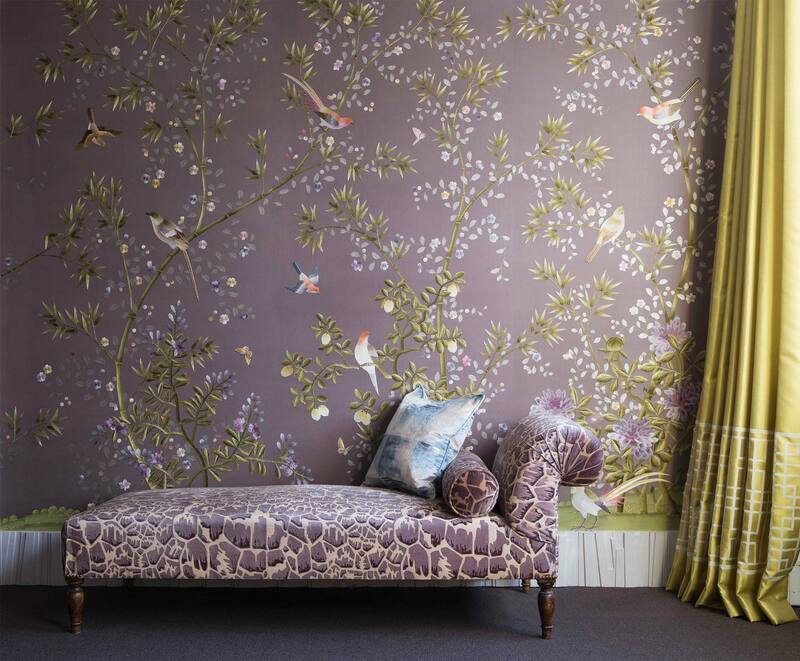 custom nonsuch chinoiserie in warrington, part embroidered. Nonsuch design has many elements drawn from historic papers. It is highly decorated but with open spaces, creating a winding composition across the walls. custom paradiso chinoiserie. Paradiso design layout incorporates bamboo amongst a variety of flora and works particularly well in bold colours. 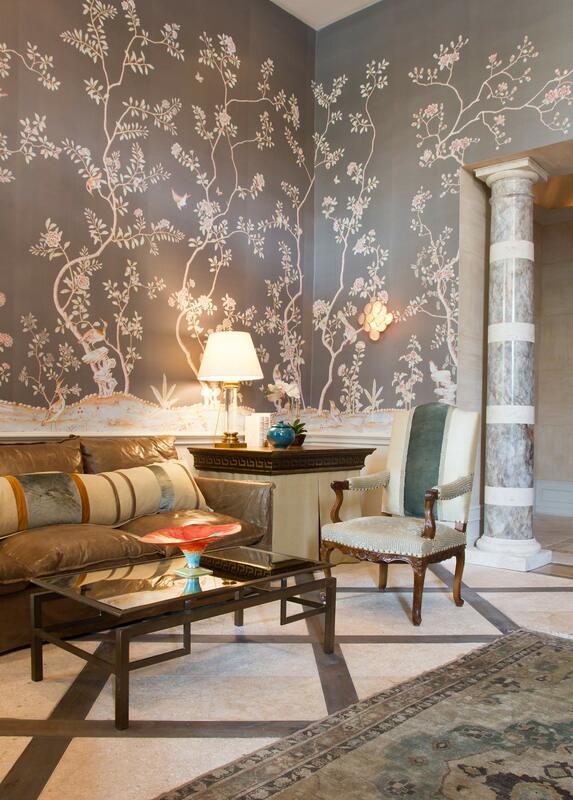 A modern take on original 18th century chinoiserie. 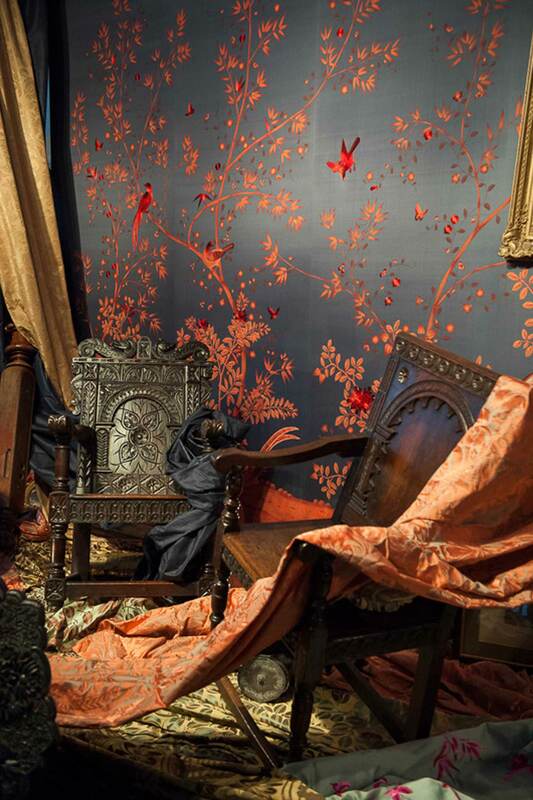 fully embroidered nonsuch chinoiserie. Nonsuch design has many elements drawn from historic papers. It is highly decorated but with open spaces, creating a winding composition across the walls. 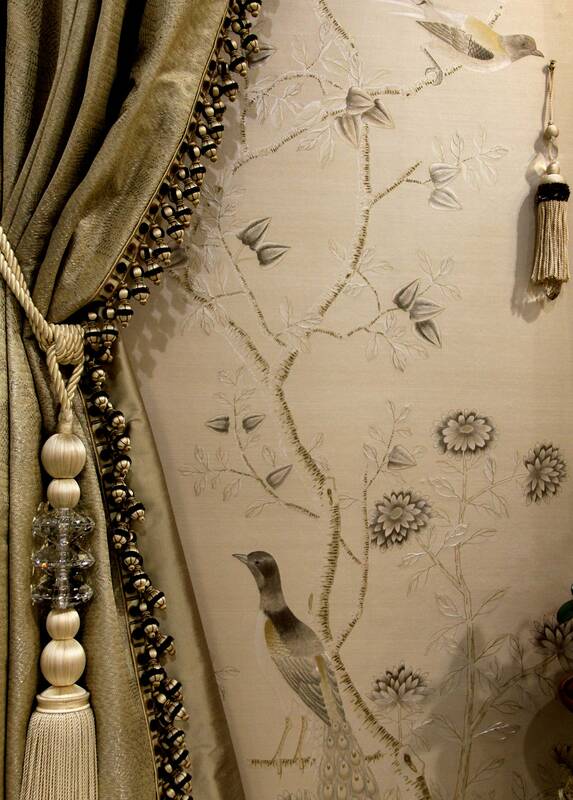 custom nonsuch chinoiserie in warrington, part-embroidered. Nonsuch design has many elements drawn from historic papers. It is highly decorated but with open spaces, creating a winding composition across the walls. 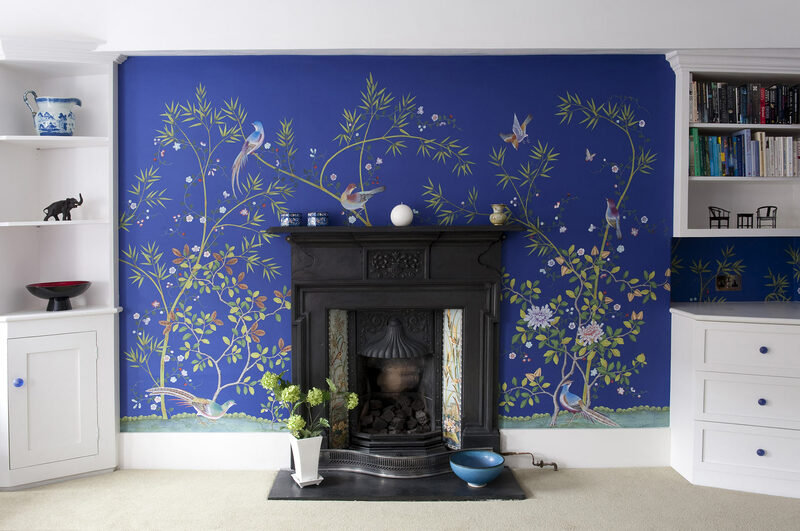 fully embroidered paradiso chinoiserie. Paradiso design layout incorporates bamboo amongst a variety of flora and works particularly well in bold colours. 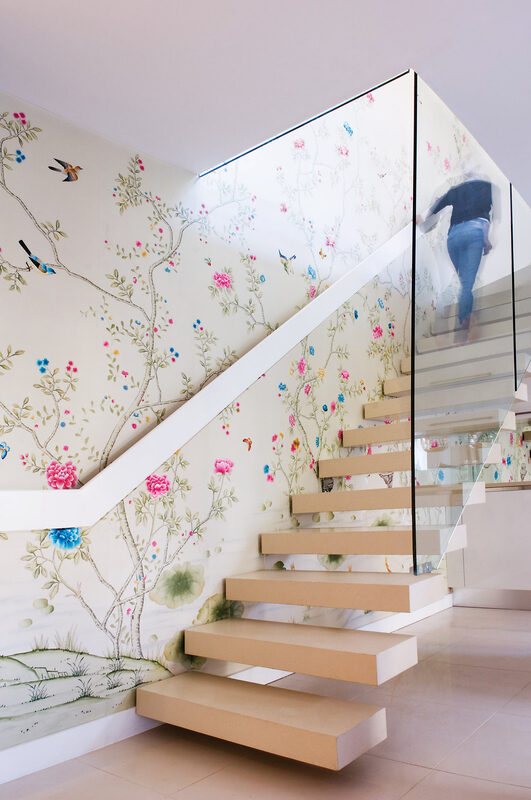 A modern take on original 18th century chinoiserie. 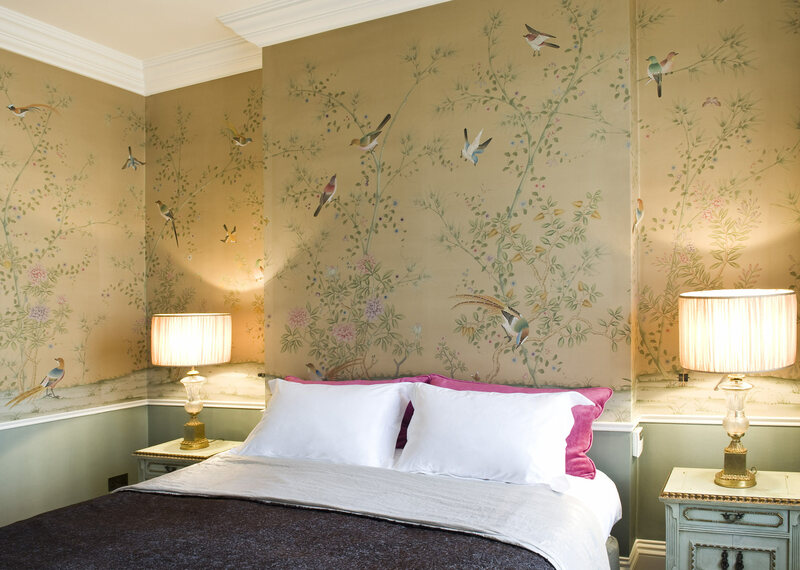 embroidered paradiso chinoiserie. Paradiso design layout incorporates bamboo amongst a variety of flora and works particularly well in bold colours. 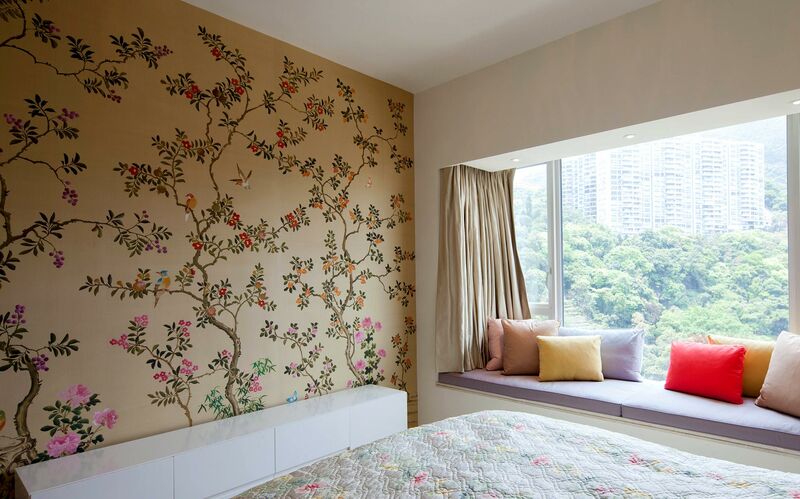 A modern take on original 18th century chinoiserie. 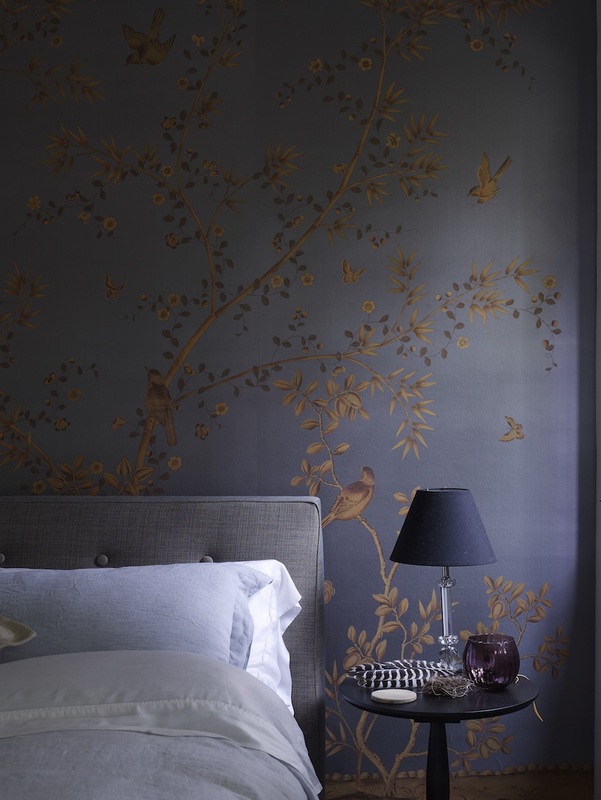 paradiso chinoiserie in autumn gold, part embroidered. Paradiso design layout incorporates bamboo amongst a variety of flora and works particularly well in bold colours. 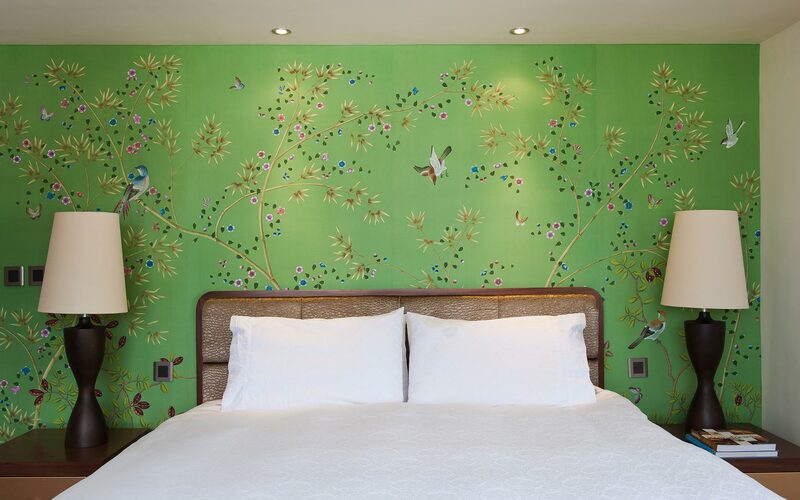 A modern take on original 18th century chinoiserie. 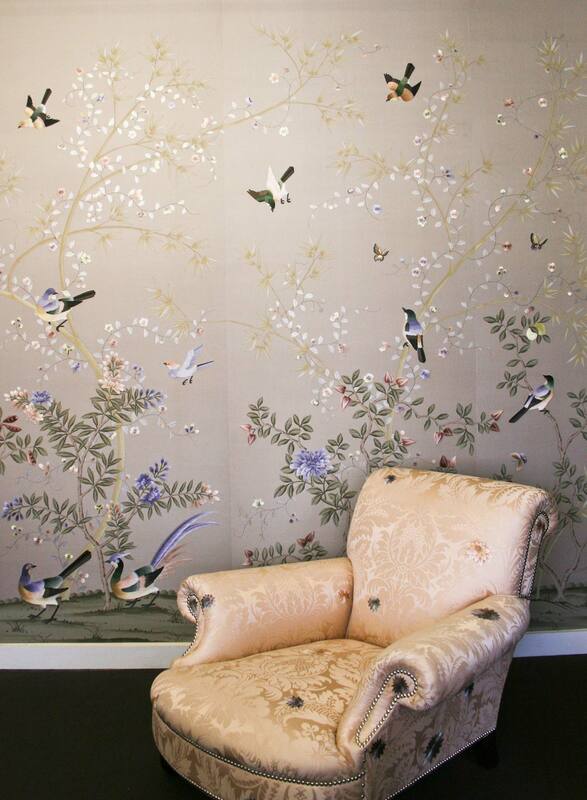 paradiso chinoiserie in custom ore, part embroidered. Paradiso design layout incorporates bamboo amongst a variety of flora and works particularly well in bold colours. 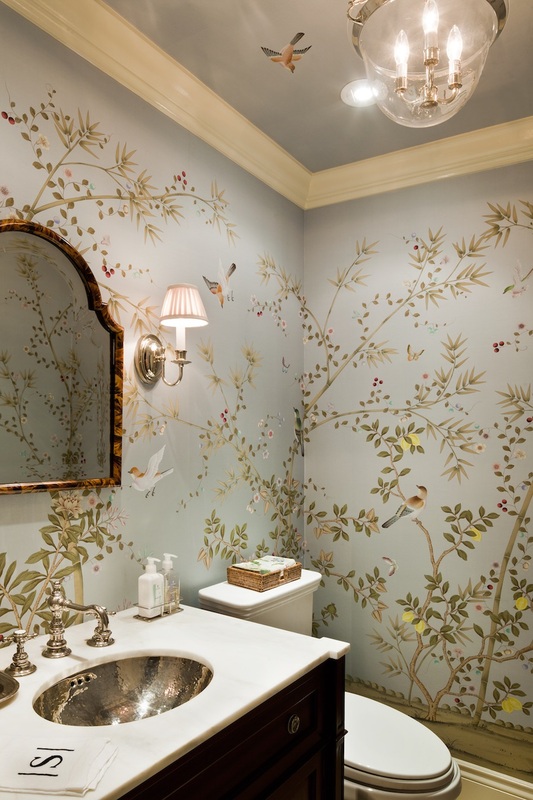 A modern take on original 18th century chinoiserie. paradiso chinoiserie in ultramarine, part embroidered. Paradiso design layout incorporates bamboo amongst a variety of flora and works particularly well in bold colours. 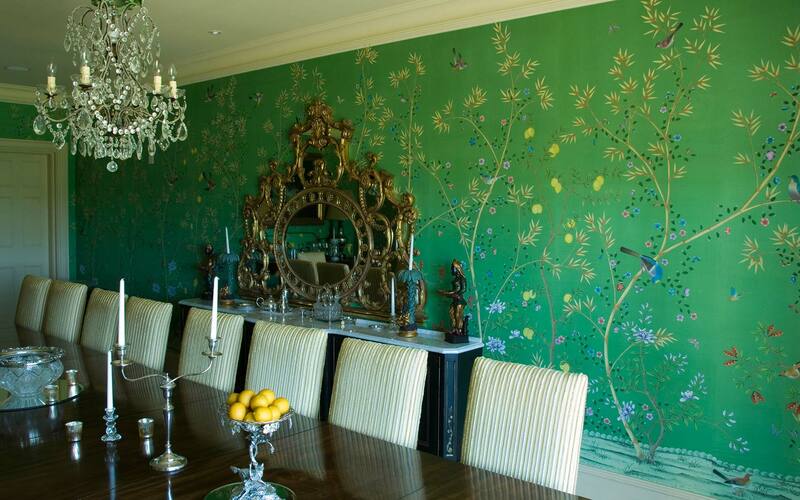 A modern take on original 18th century chinoiserie. cibar chinoiserie in custom odyssey on stellar blue, part embroidered. Cibar is an open bamboo design layout and the most pared down of our collection. 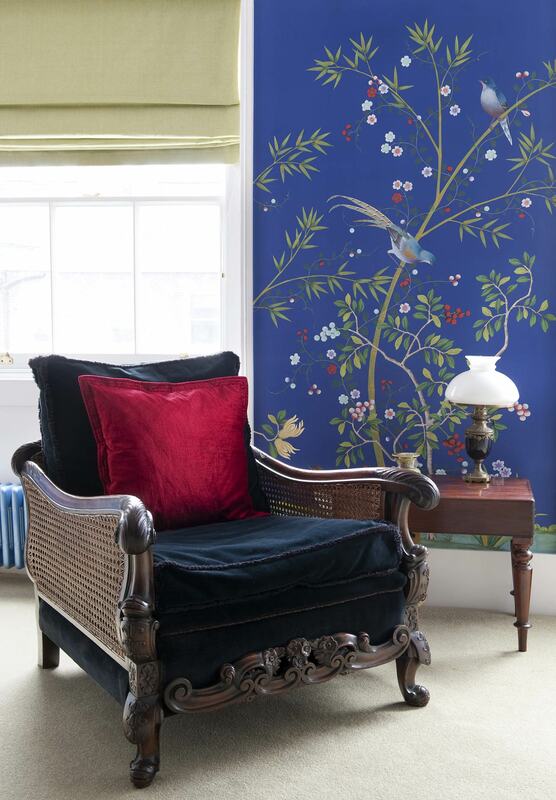 lacquered nonsuch chinoiserie in kingfisher. 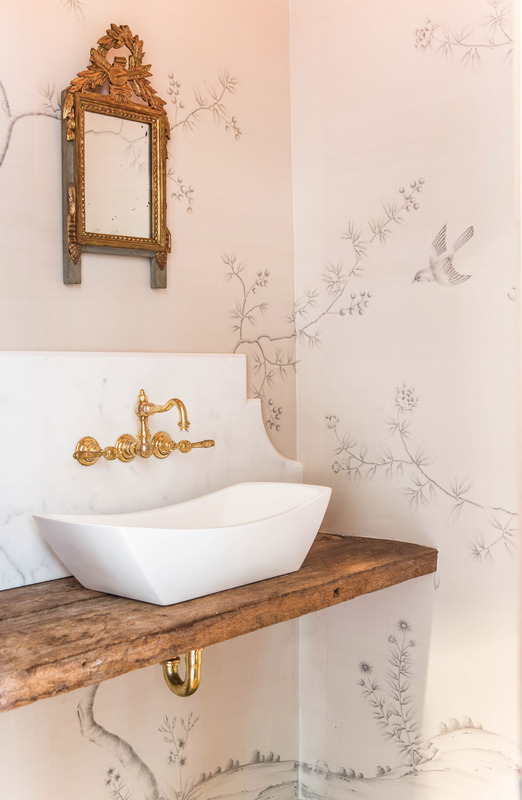 Nonsuch design has many elements drawn from historic papers. 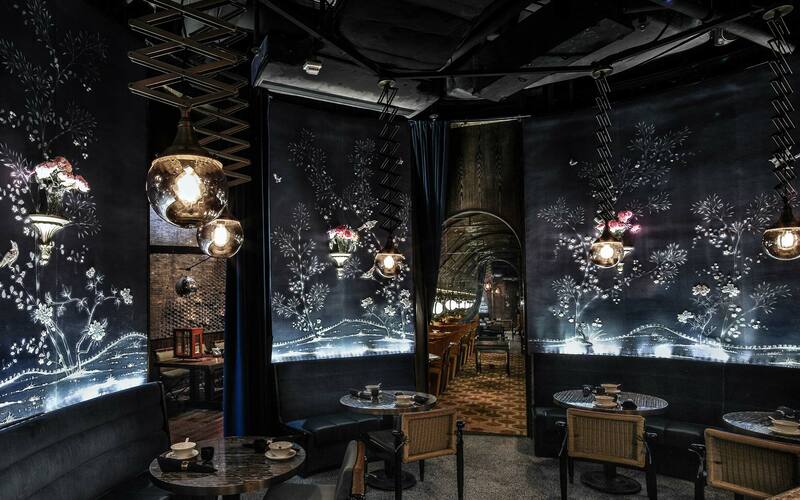 It is highly decorated but with open spaces, creating a winding composition across the walls. 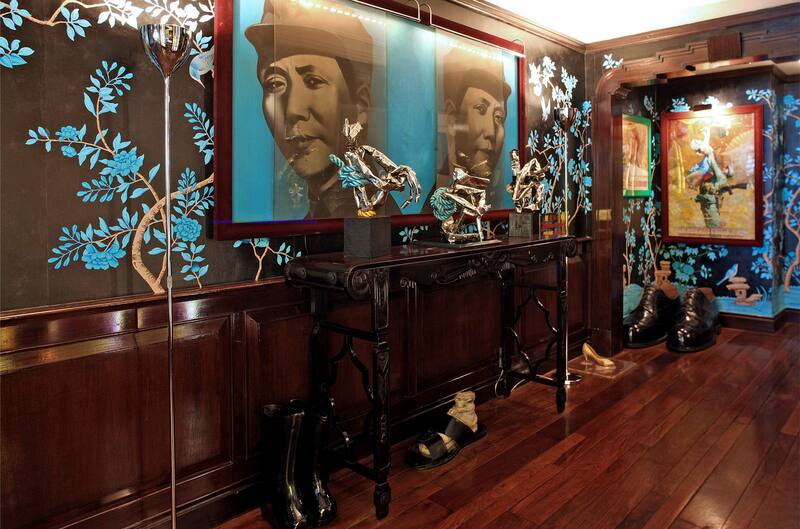 nonsuch chinoiserie in mahogany, lacquered. Nonsuch design has many elements drawn from historic papers. 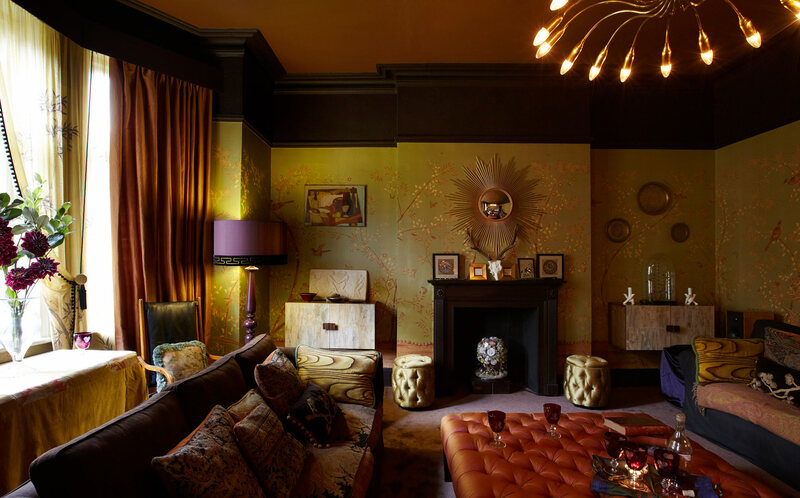 It is highly decorated but with open spaces, creating a winding composition across the walls. 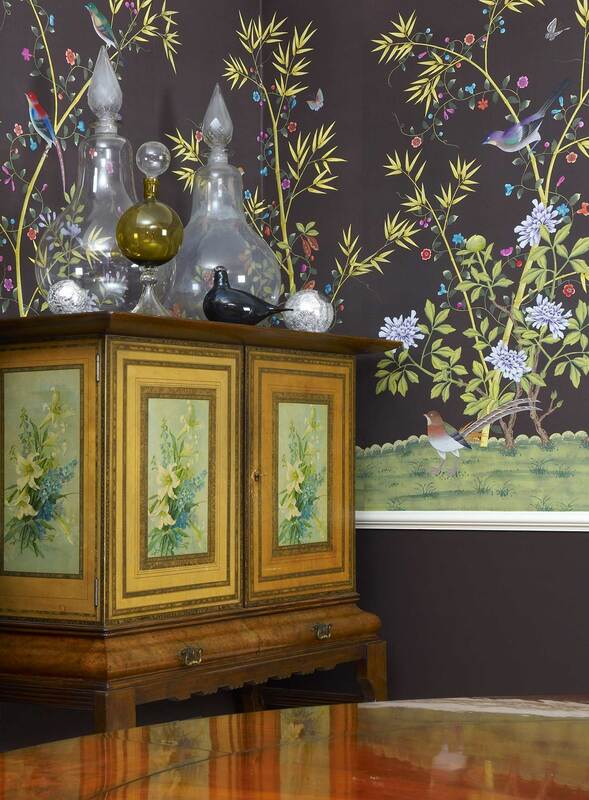 part embroidered sylvaner chinoiserie in gunpowder. 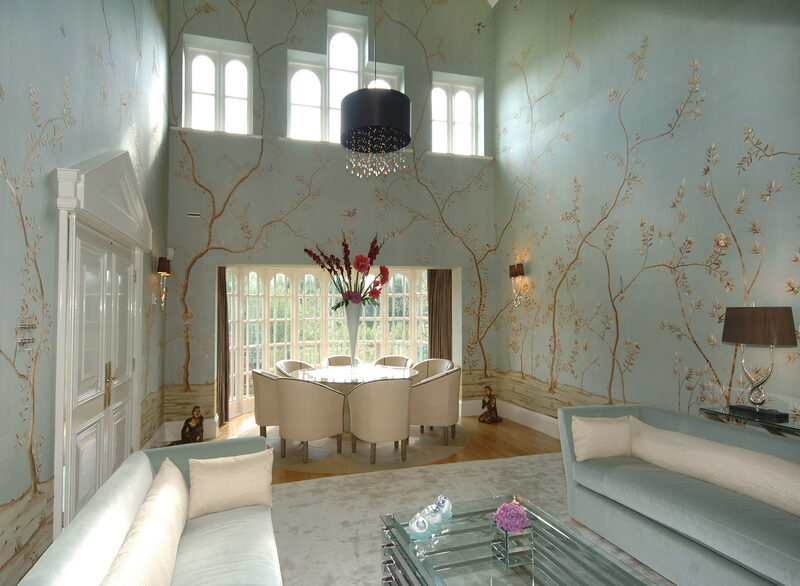 Sylvaner design is elegant and understated, most suitable as a backdrop in a room rather than a dominant feature. nonsuch chinoiserie painted in unconscious style. Nonsuch design has many elements drawn from historic papers. 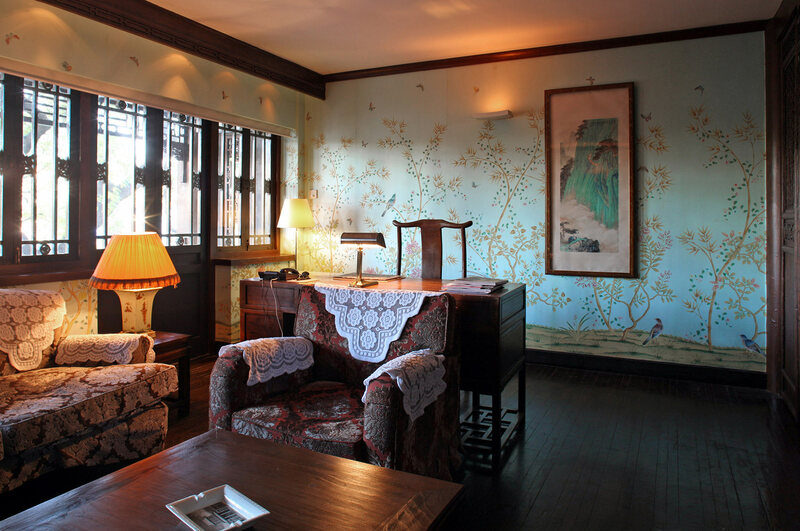 It is highly decorated but with open spaces, creating a winding composition across the walls. nonsuch painted in 'unconscious' style. Nonsuch design has many elements drawn from historic papers. 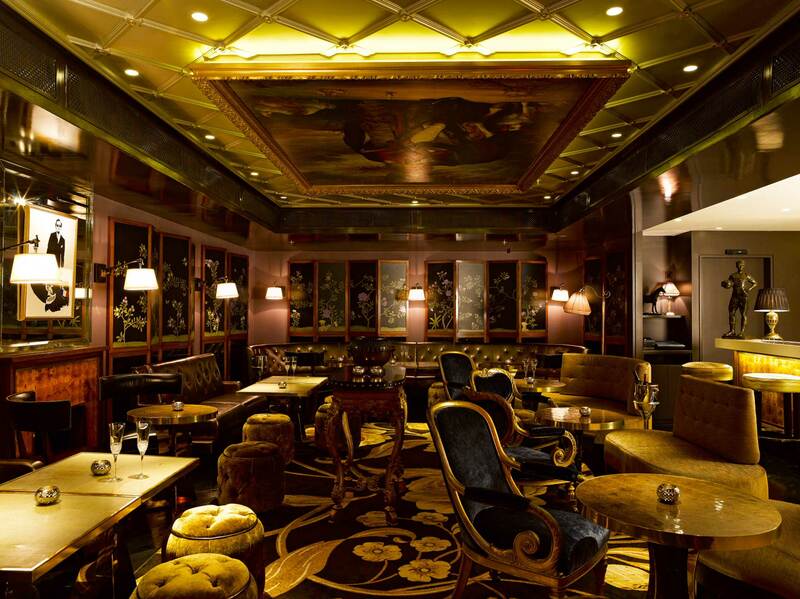 It is highly decorated but with open spaces, creating a winding composition across the walls.